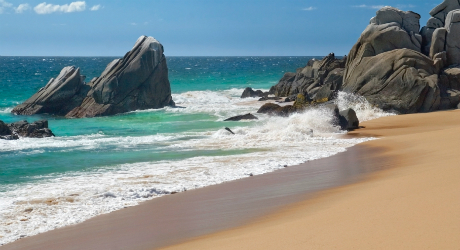 Are you ready to put on your dark shades and relax like a rock star on the beaches of Cabo San Lucas? Tour famous Tinseltown landmarks in and around LA, sip espresso in Manhattan where your favorite movie was filmed, or take a page from the rich and famous and sip champagne on a sailboat in the Caribbean. When the sun goes down, work the casino tables like James Bond, or practice your star-caliber moves on the dance floor. If you like exploring famous cultural sites, star watching, or just traveling in style, these celebrity vacation destinations top the A-list. 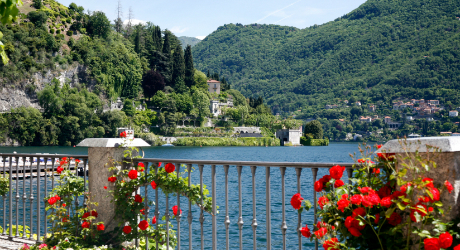 Lake Como may be the best kept secret of the rich and famous. This beautiful celebrity vacation destination lies in the heart of Italy’s ancient and culturally magnificent Lombardy region. Bask on the quiet beaches around the lake or watch the beautiful Italian sunset from the deck of a luxury yacht. 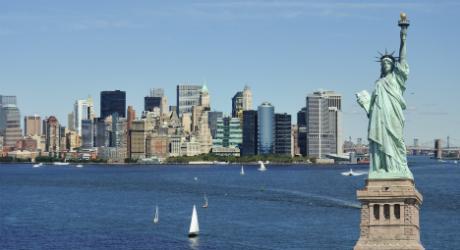 Follow in the footsteps of Scorsese, Brando, and Woody Allen as you tour the famous cinematic landmarks of New York City. Catch a glimpse of your favorite Broadway icons dining at Sardis, enjoy a romantic date at the top of the Empire State Building, and get caught between the moon and…well, you know where. Cabo San Lucas is the place to head when you’re ready to relax in serious style. Book a beautiful villa with a balcony overlooking Cabo’s white sand beaches and get ready to unwind in an atmosphere of total luxury. Live the life of a movie star, even if you can only get away for a few days. 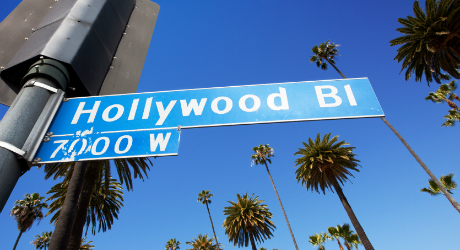 There’s no business like show business, and if you love the glitz, glamour, and rich cultural history of America’s movie industry, plan your celebrity vacation in LA. Stroll down Hollywood Boulevard, take a driving tour through the Heights, and top off your trip with a movie star shopping spree on Rodeo Drive. Visit Maui to experience a true paradise on earth. Think white sand beaches, waterfalls, and whale watching. 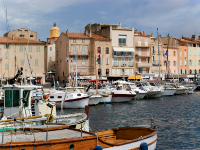 Leave the paparazzi behind and disappear to the glamorous casinos and beaches of San Tropez. 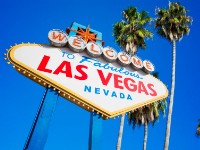 You may not be rich and famous just yet, but try your luck in Vegas and everything may change. 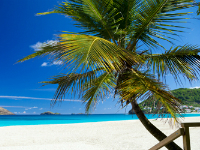 Come to Saint Barts and relax on the deck of a luxury sailboat in the blue Caribbean Sea. 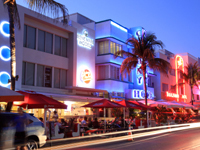 Experience bright lights, hot nights, and Cuban sizzle of Miami. Dance til dawn and lay on the beach all day. 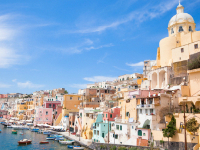 You’ll never forget the soft sand, beautiful sunsets, traditional villages, and delicious cuisine of Capri.